Zara Larsson had only good things to say about how Louis Tomlinson has handled such an incredibly tough week. When we face-timed Zara Larsson (who was actually boarding a flight bound for London) to chat about her Vodafone Big Top 40 top 10 single 'I Would Like', we couldn't help but ask about her thoughts on Louis Tomlinson's new collaboration with Steve Aoki, 'Just Hold On'. 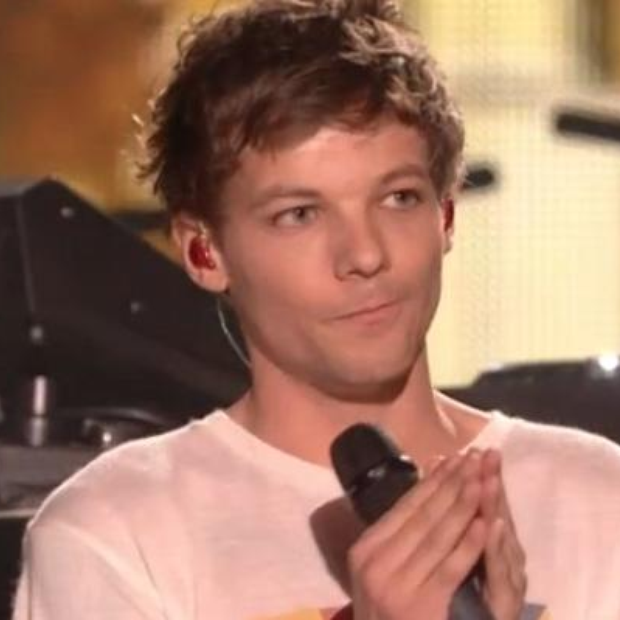 Louis took to the X Factor stage in front of millions of live viewers to premiere the tune just days after the death of his mother Johannah, and it was flawless. Zara revealed, "I think he is so strong for doing all that and i really love all the people in One Direction and i think it is very cool that they all have a different sound." Adding, "i have a huge amount of respect for him." Download Louis Tomlinson and Steve Aoki's 'Just Hold On' now. ZAYN, Louis and Niall have each released their own music with speculation that a tune from Liam Payne is due very soon too!